May 18, 2019 in Oberhausen, Germany. Competitor registration deadline was March 18. The theater can be reached by car only via the road "Duisburger Straße" directly at the railroad crossing. Some navigation systems have problems with the house number 61. If this happens, please use Niebuhrstraße 73 and you’ll be directed to the correct location. The bus and train station "Obermeiderich" (Duisburg) is less than five minutes walk from the theatre. All competitors : 70 euros towards a Fantastic Pole & Sea Camp, and 2 months at $ 2.99 CAD / month to TantraTutorials.com (see your competitor's package for discount code). Championship Level 5: Invited to perform and judge at a PSO event, 3 month membership to 123poling.com, a copy of Off The Floor, 15% off a Liquid Motion certification, and a 3 month membership to TantraTutorials. com. 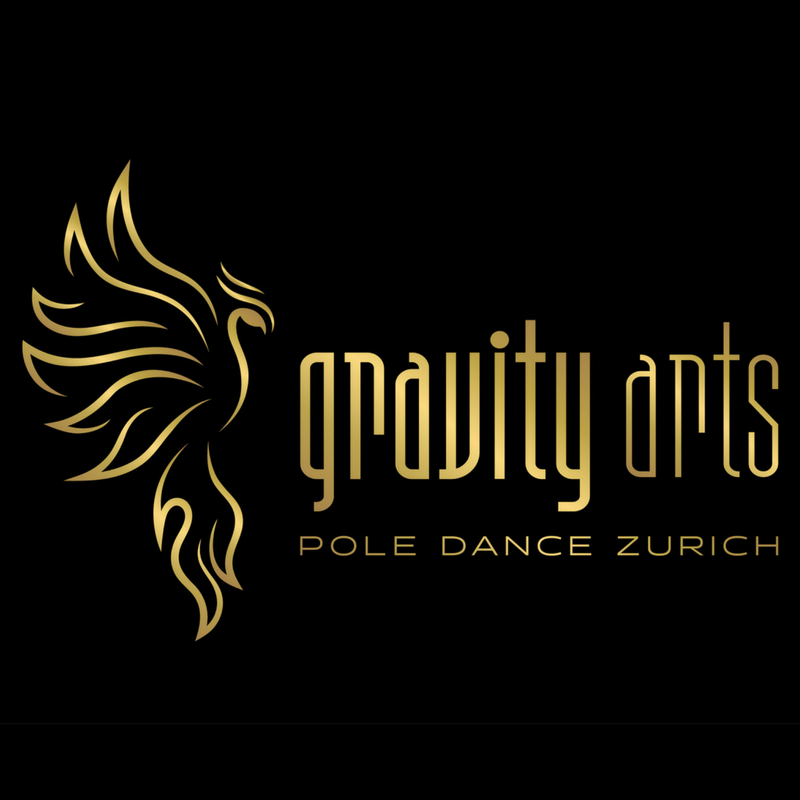 All others: 3 month membership to 123poling.com, a copy of Off The Floor, a documentary about pole dancers, 15% off a Liquid Motion certification, $100 USD towards a traincation at Body & Pole, 15% Off Rubber Banditz, and a 3 month membership to TantraTutorials.com.